Congratulations! You’ve done it. You’ve lost your three / six / one stone and you’re on top of the world. And so you should be. Very well done, you. Now for part two of your programme. You don’t know what we mean? Let us introduce the tricky matter of homeostasis and how to beat it to maintain your weight loss. First of all, what is it? It’s how the body maintains its critical functions, essential to protecting ourselves. When we’re dieting, our body unfortunately thinks we’re under threat of famine and resists weight loss. When it notices a reduction in the usual number of calories coming in, hairy ol’ homeostasis wakes up and says ‘aha’, if we don’t slow down our metabolism, we will fade away.’ So the calories we’re taking on board have to be further and further reduced to make an impact. Can we beat this built-in protective mechanism? The good news is, yes we can. Through – three guesses – an increase in exercise. It speeds up your metabolism and combats the slowdown your homeostasis is trying to impose. It also has lots of other health benefits as we’re repeatedly told. You don’t have to sweat it out down the gym if it’s not your thing. You can increase your daily exercise by building in simple, free, anytime-at-all walking. 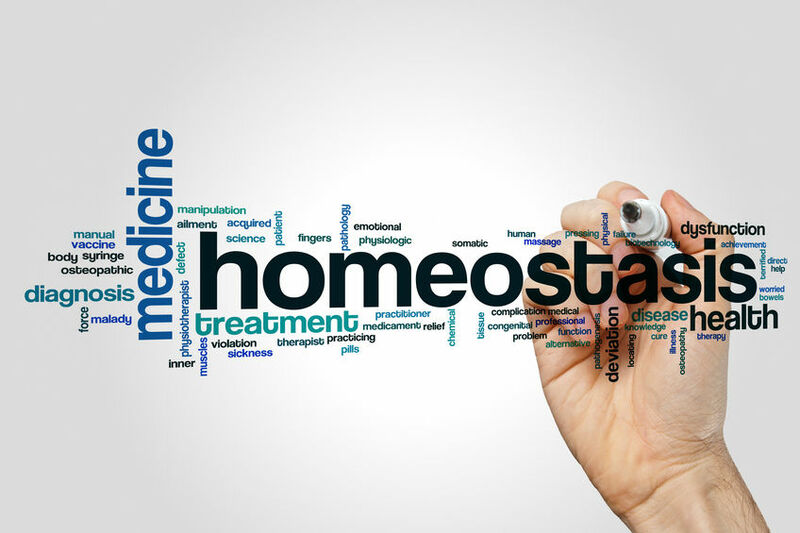 What we want to know is, how long is it going to take to have homeostasis work the other way. You know, ‘u huh here comes more calories, but we’re not going to allow our body to gain weight’. We guess it could take a while. Calling all synthetic biologists …. So whilst we wait it out for evolution, consider the support you can gain from joining a group of like-minded Practically Slim bods. We meet weekly, offer a range of diets and our friendly, trained coaches help with behavioural-change advice and support. What are you waiting for? We’re looking forward to welcoming you.